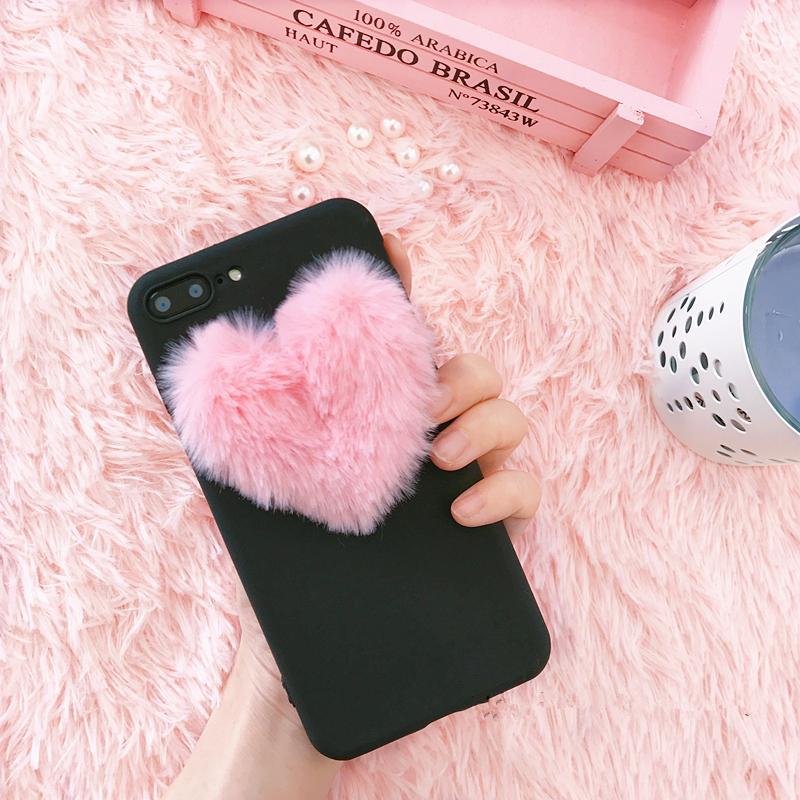 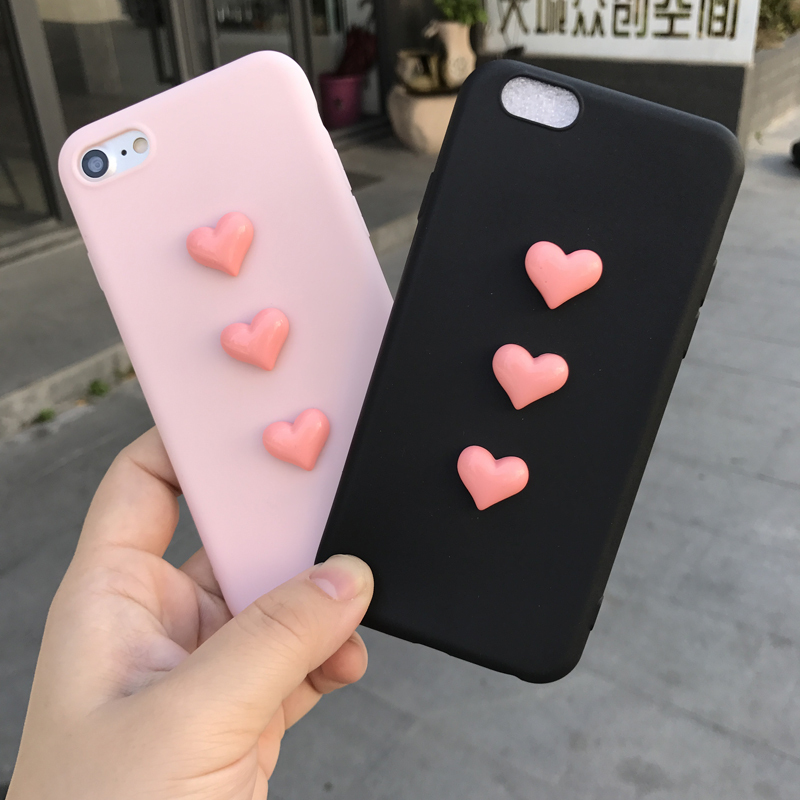 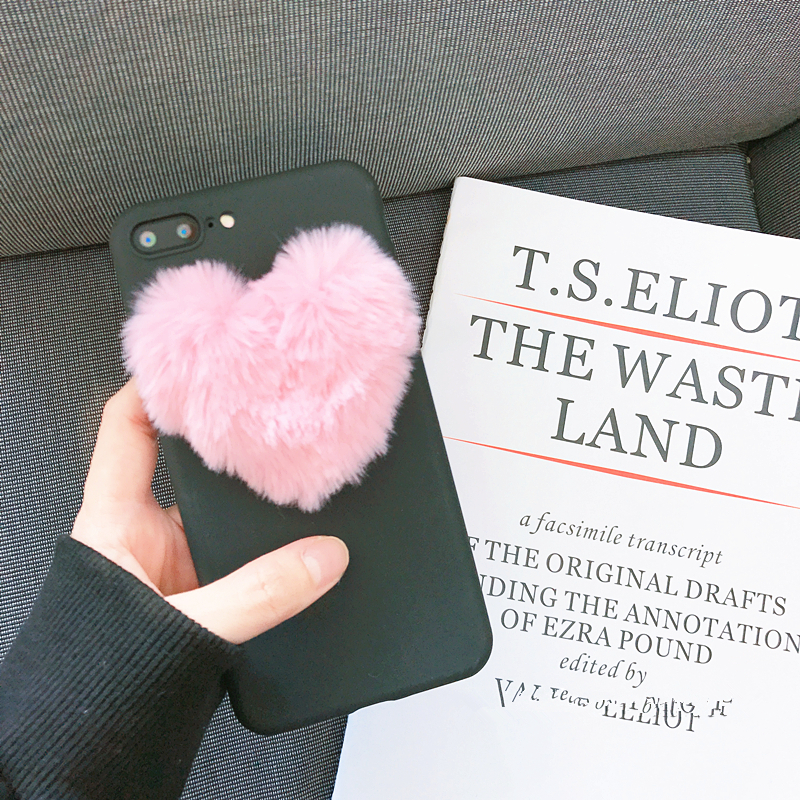 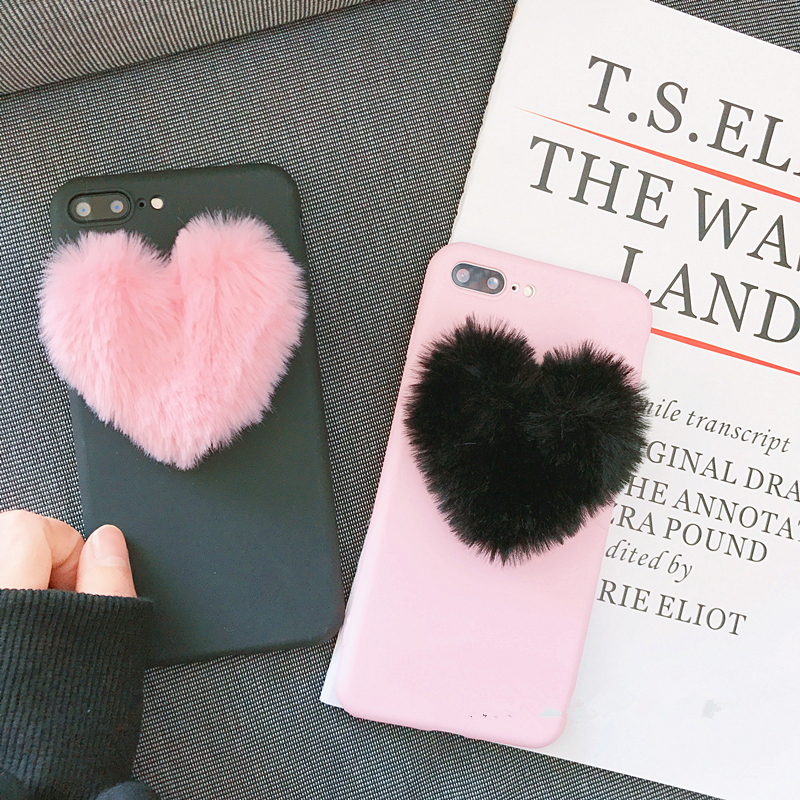 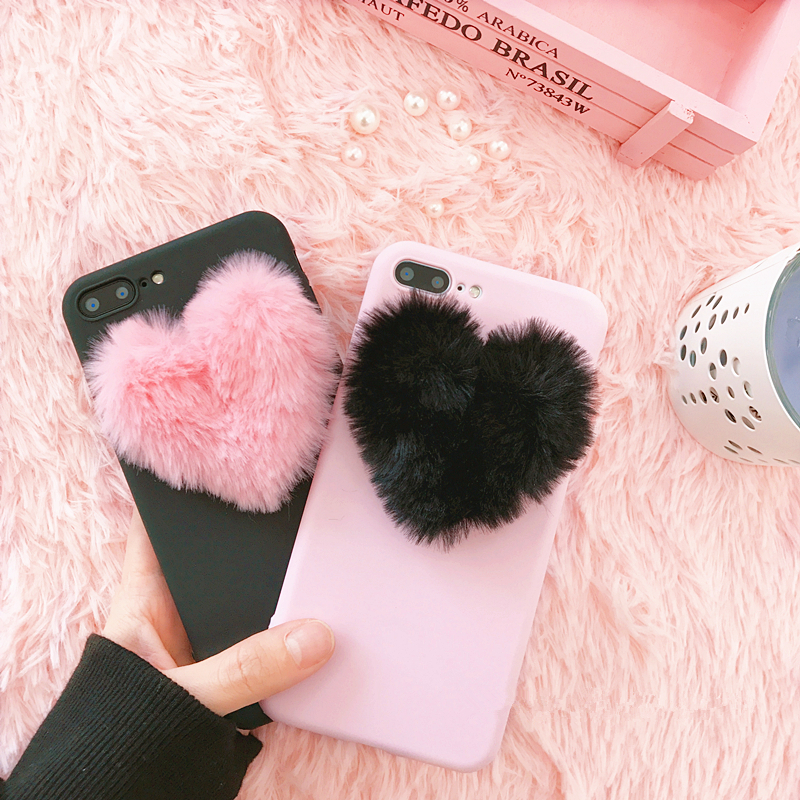 Stylishly protect your phones without making it so bulky with this Korean Plush Phone Case . 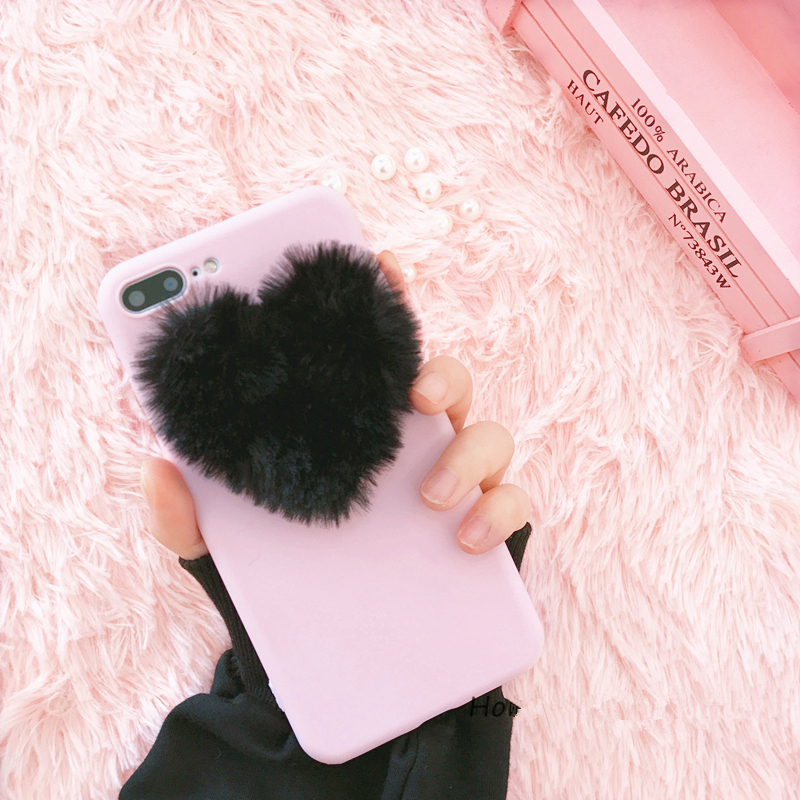 This Super Slim Case offers full bumper and back protection, while keeping the thin design of your phones. 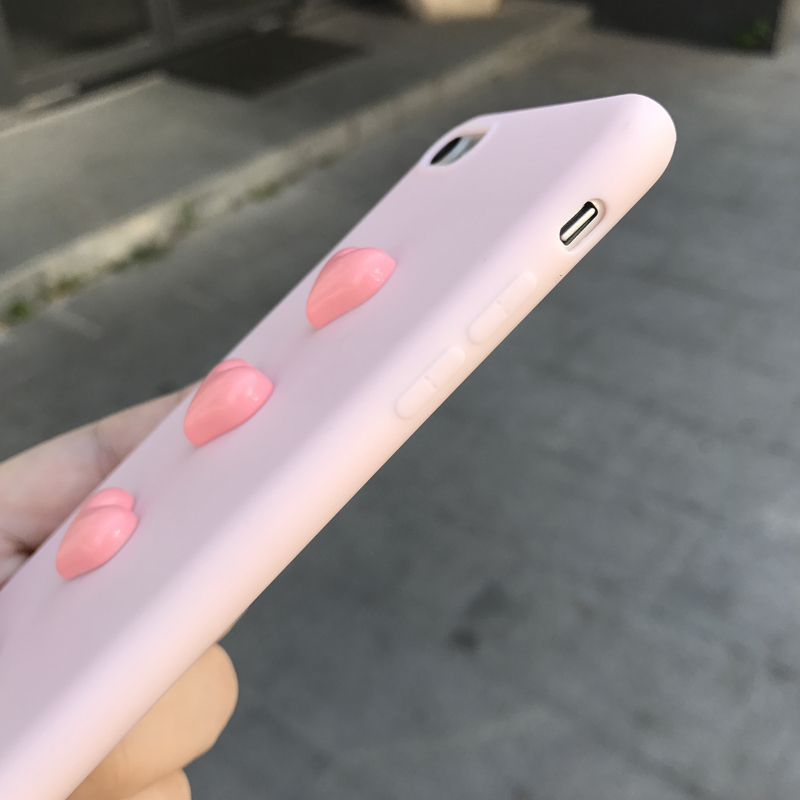 The final result is a low profile case with soft and smooth surface that is gentle to touch and easy to handle.